The sun was once again shining for this year’s NHS Collaborate Spring Festival, ‘Start Somewhere, Go Anywhere’. 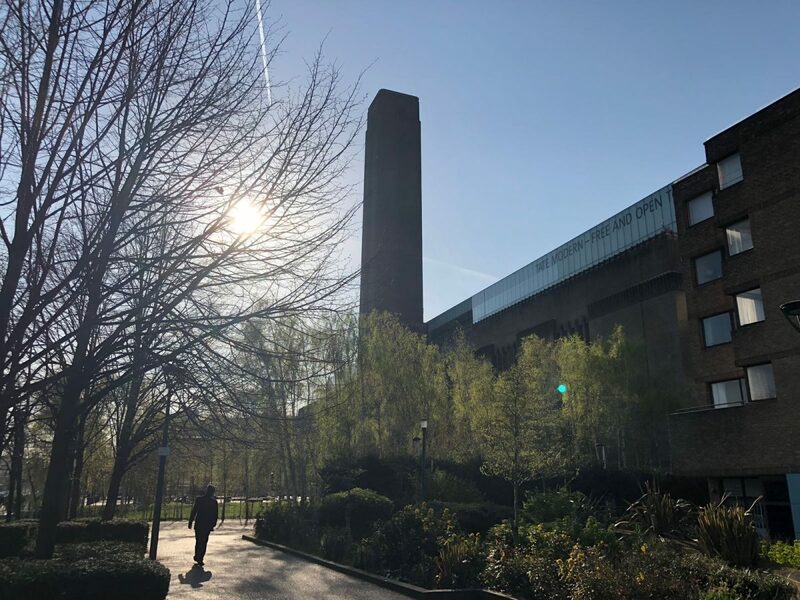 75 primary care leaders gathered at London’s Tate Modern for a day designed to energise, inspire and deliver positive change. Disruption was the word of the day. Improvisation workshops provided an opportunity to connect with others in new and unexpected ways while the issues we experience as leaders were explored through the prism of modern art.